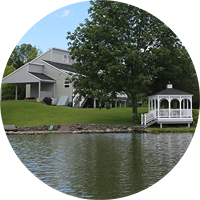 Whether you’re looking for the perfect place to retire, a second-home vacation getaway, or someplace to raise a family surrounded by nature’s beauty instead of asphalt, Sleepy Hollow Lake offers a lakeside community full of relaxation, fun, and friendship for people of all ages and interests. 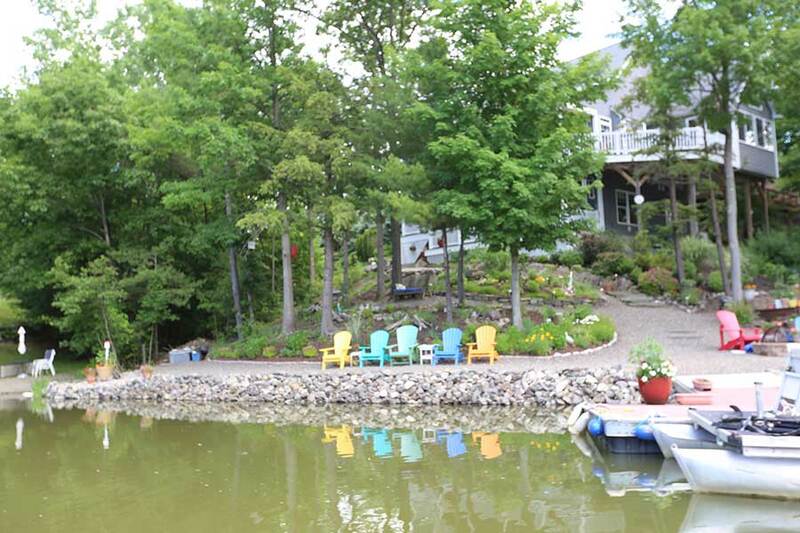 We are a well-established lakeside community of residents who share your love of nature, the water, and living away from the hustle and bustle of city life. When searching for a vacation home, there is a lot to consider. For one, how far a drive will it be from your primary residence? 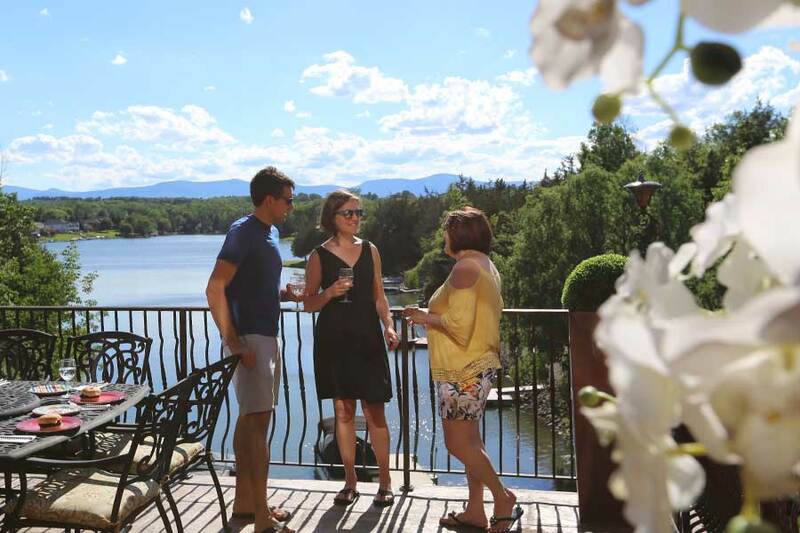 Nestled amid the legendary Catskill Mountains in the picturesque Hudson Valley, your getaway place at Sleepy Hollow Lake is less than a 2-hour drive from Westchester, New York City or Northern NJ and only a half-hour from NY’s Capital Region. Plus, unlike a place on the ocean or LI Sound, year-round activities abound at Sleepy Hollow. All the watersports you could ever want in summer. World-class ski resorts just minutes away in winter, and a countryside of incomparable beauty awaits anytime. You can take it all in when you’re here, or just sit back, slow down, and let your vacation unfold. And when it’s time to head home we are only 10 minutes from the NYS Thruway or the Rip Van Winkle Bridge. Family life at Sleepy Hollow Lake has everything a family could want— leave the hassles of urban life behind, yet never feel isolated from neighbors, friends, and the feeling of community. 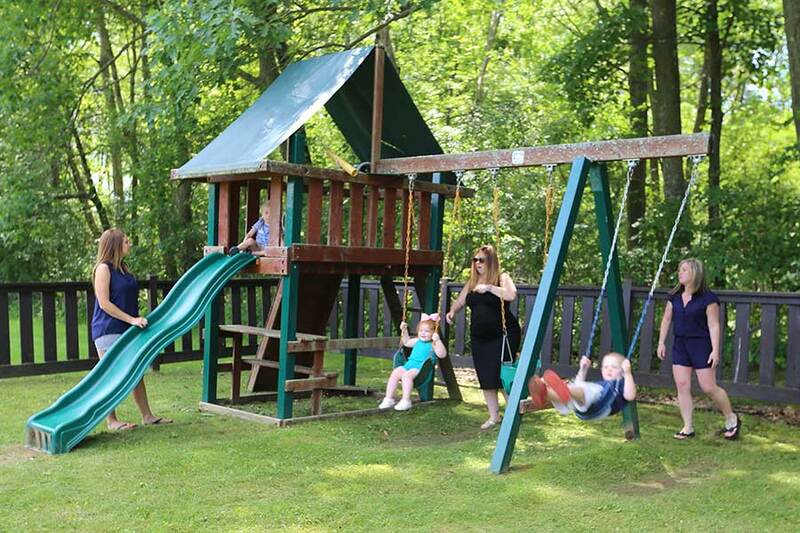 From the dog park to the playground to the swimming pools and tennis courts, fun activities for the whole family, plus great schools in the Coxsackie-Athens School System, and a healthcare community of doctors and hospitals just minutes away in nearby towns. 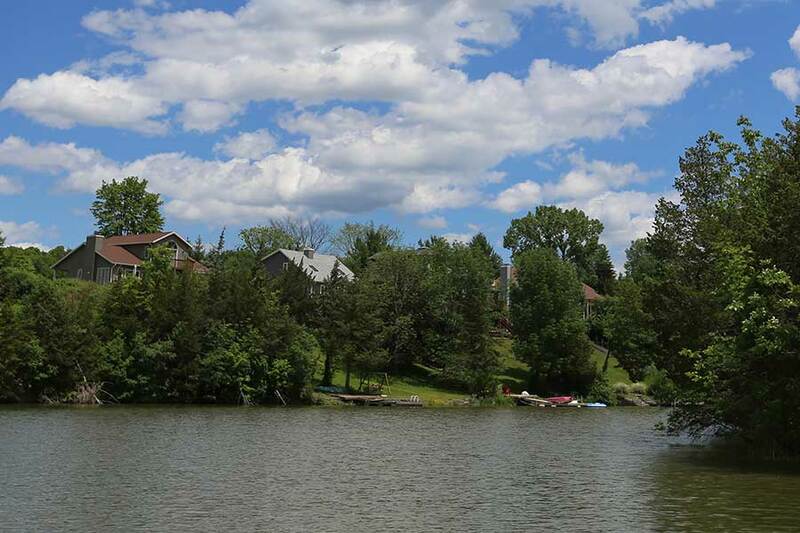 As a primary residence Sleepy Hollow Lake is a great place to call home. Sleepy Hollow Lake is located just a half-hour traffic-less drive south of Albany, the heart of New York State government. Opportunities for a thriving and prosperous professional life abound. The surrounding Hudson Valley has become one of the nation’s fastest-growing technology corridors thanks to world-class, high-tech companies moving in to take advantage of a work force educated and trained by some of the finest colleges and universities in the nation. And it’s all within a short commute from Sleepy Hollow Lake. Retirement living at Sleepy Hollow Lake offers you a lifestyle as varied as you could dream. It can be full of fun activities, from card games in the Tennis Club, to water aerobics in the pool, hitting golf balls on the driving range, fishing in the quiet coves, lounging on a pontoon boat in the summer sun, or having a cookout with friends and neighbors on a deck overlooking the lake. There’s a Hudson Valley countryside dotted with historic towns and villages full of centuries-old architecture, antiques, and art. 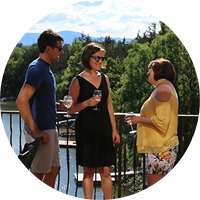 And when it’s time to live it up a little, the arts, culture, and entertainment of New York City or New York State’s Capital of Albany are just a short drive or train ride away. It’s also important to know that quality healthcare is close by. There are local physician offices and clinics including EmUrgentCare within minutes, or Albany Medical Center, a renowned regional trauma center, St. Peter’s Hospital, nationally known for cardiac services and cancer care, and two other hospitals all within a half hour drive. 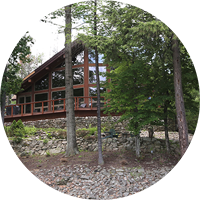 Len Greer talks about the advantages of having a second home in Sleepy Hollow Lake community. John and Melissa Cox talk about the quality of local schools in the area of Sleepy Hollow Lake. Barbara Iraci talks about senior life in the Sleepy Hollow Lake community.